Mexicanfutcom - Following the departure of Juan Carlos Osorio as Mexico National Team coach, the FMF’s process of finding a replacement is well under way. Now, a new name seems to have been added to the list of candidates in the form of Portuguese manager Carlos Queiroz. According to Fernando Schwartz of FOX Sports, the FMF’s managing director, Guillermo Cantu, has already met with Queiroz and is fond of the idea of having somebody with national team experience. 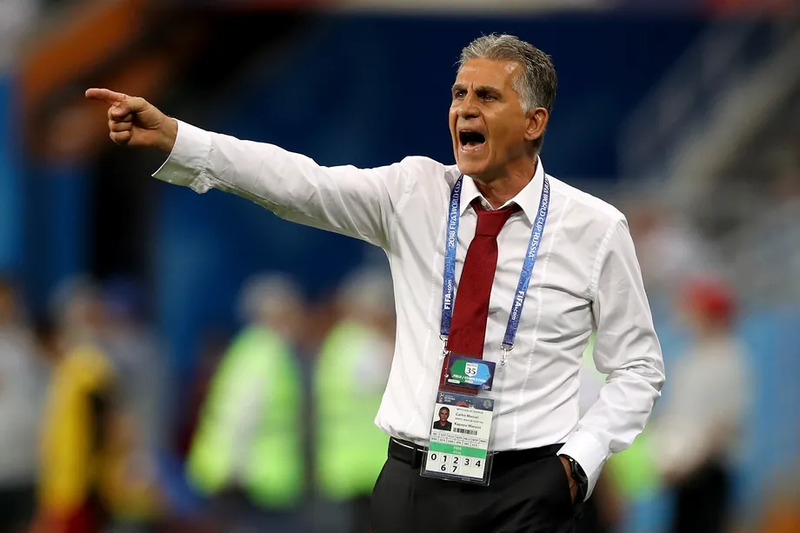 Queiroz has managed Portugal, United Arab Emirates, South Africa, and most recently, Iran in the 2014 and 2018 World Cups. He also served as an assistant to Alex Ferguson at Manchester United for some time, while also taking up jobs at Real Madrid, Sporting Lisboa, NY Metrostars, and Nagoya Grampus Eight. The news of the interest for Queiroz comes after Tigres coach Ricardo “Tuca” Ferretti seemed to have taken his name out of the list of potential candidates. Mexico’s first game in the post-Juan Carlos Osorio era will be in September 7 against Uruguay before a meet up four days later with the United States National Team.